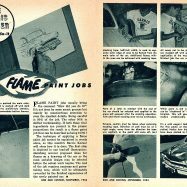 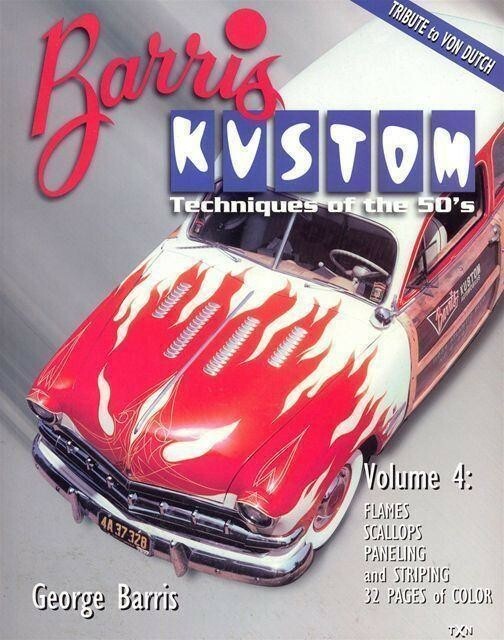 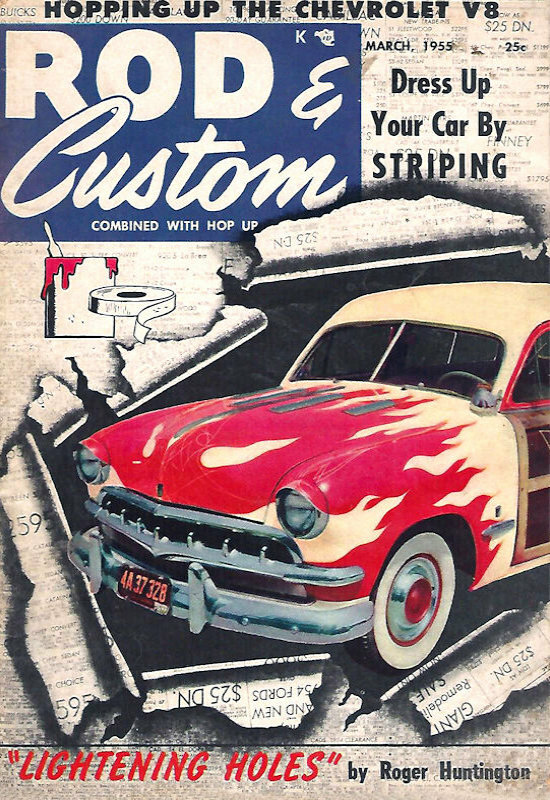 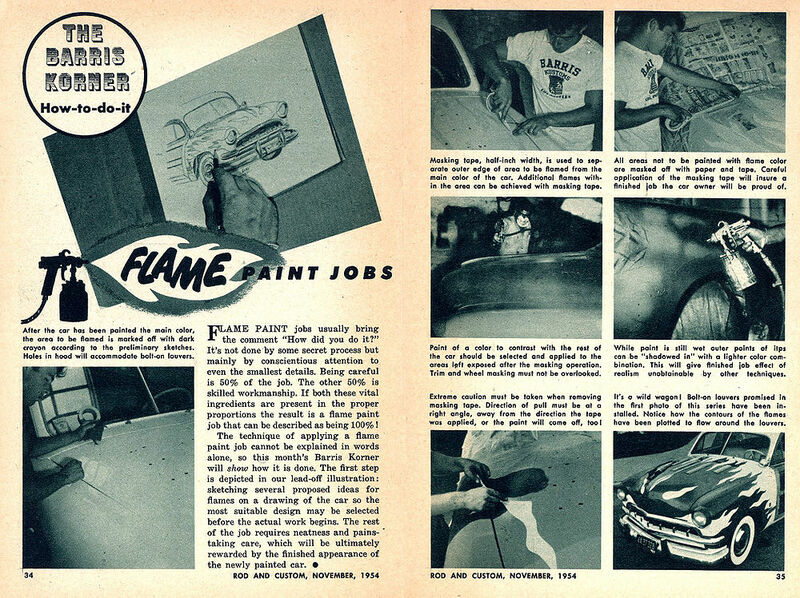 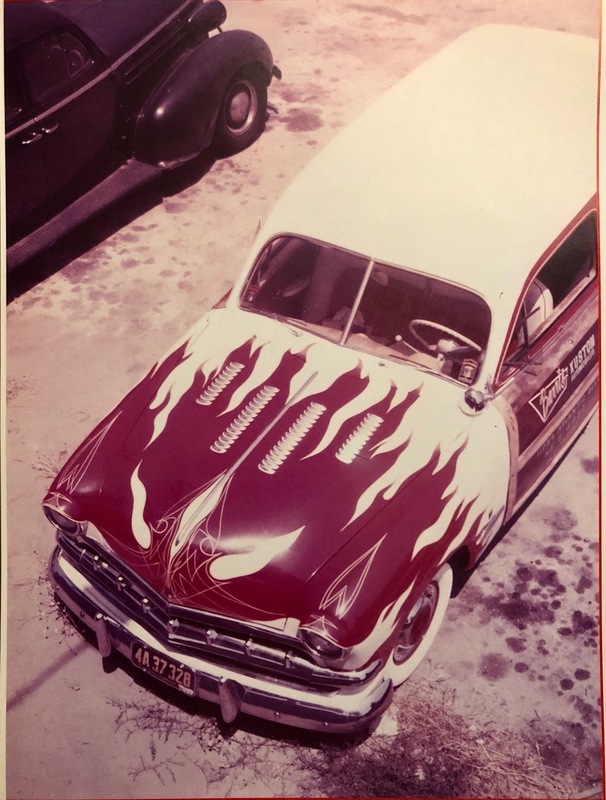 It’s a pretty iconic custom for a few reasons: First, it was the Barris Kustoms shop car, used as demo vehicle for a how-to on painting flames. 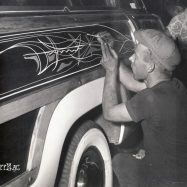 Secondly, its the car that Von Dutch when crazy on, famously drinking a little too much wine, striping all night long until George himself came into work. 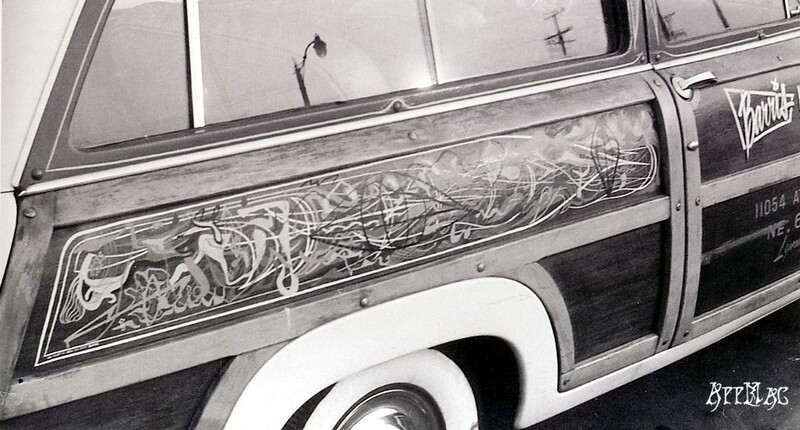 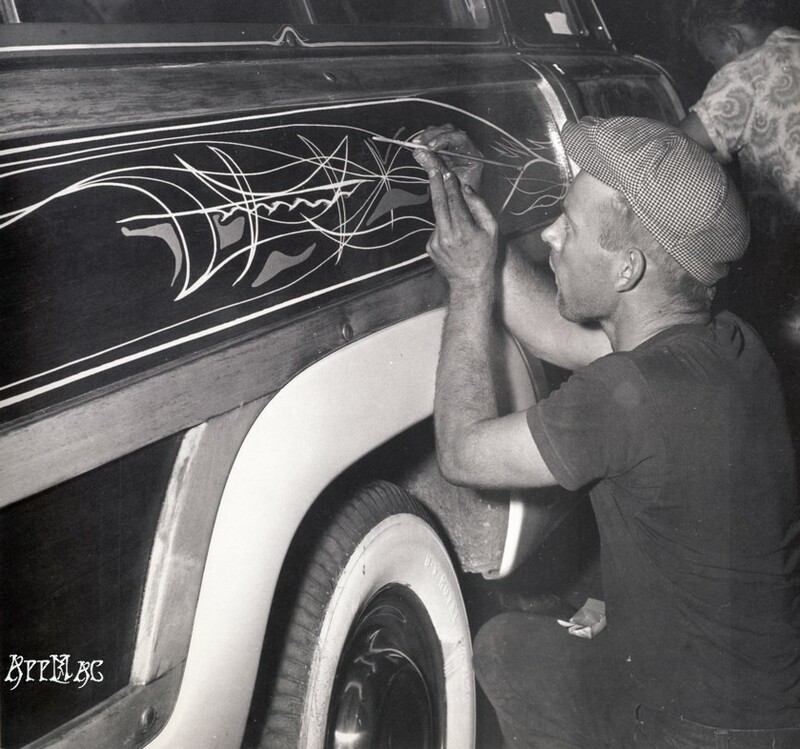 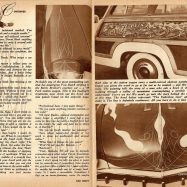 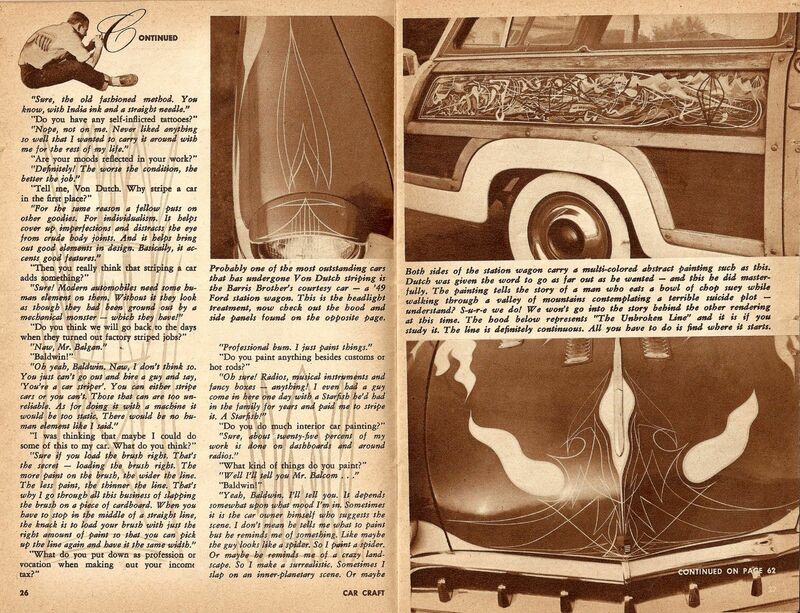 The end result was one of Dutch’s more elaborate and detailed stripe jobs of all time. 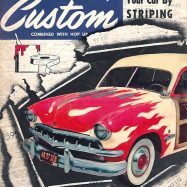 So the big question is, where did this special 1949 Ford Woodie end up? Besides a few articles when it was flamed and then striped in the 50s, tthere aren’t too many images of it, and then it just disappears. 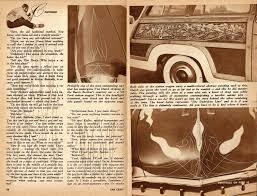 Was it wrecked? 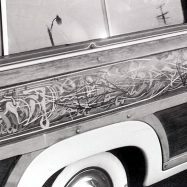 Was it sold? 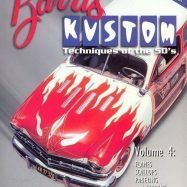 Where is the Barris shop car now? 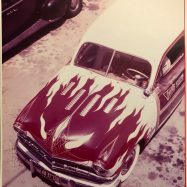 38 Comments on the H.A.M.B.